Ruffwear fleece dog coats stand out by different positive attributes that make them as indispensable as they are: fleece is warm, comfortable to wear and extremely light. Knitting textures prove to be easy to clean and dry fast. This great textile is as comfortable to wear for you, as it is for your dog. 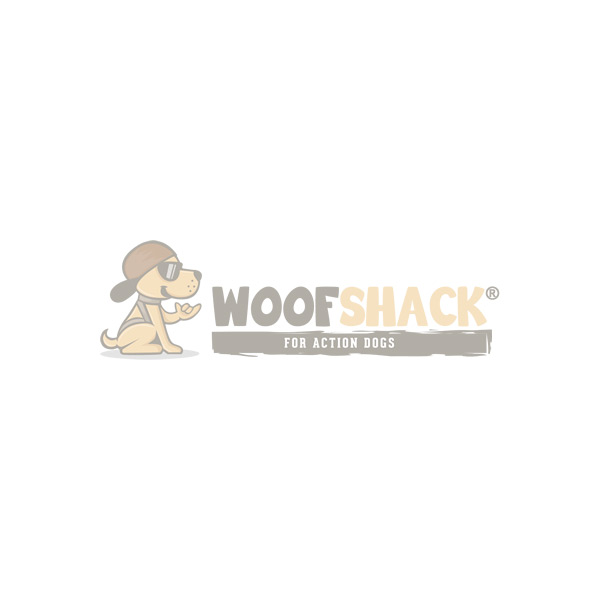 We offer you Ruffwear fleece dog coats that combine all these advantages in themselves. They have added leg warmers, thus they fit the pet's body comfortably and provide your dog with extra heat. You can put a harness above it and leash your dog, if it becomes necessary. Otherwise, your dog will be able to move freely, at the same time especially his belly and breast will be protected. The advantages of such a fleece dog coat by Ruffwear are obvious: if your dog gets cold easily or just has overcome an illness, he will feel much better with the coat on. You have more time to enjoy your shared walks outside, as well they can happen alongside every weather type. Ruffwear fleece dog coats survive soft showers easily. We recommend you waterproof Ruffwear coats for heavier rainfalls.